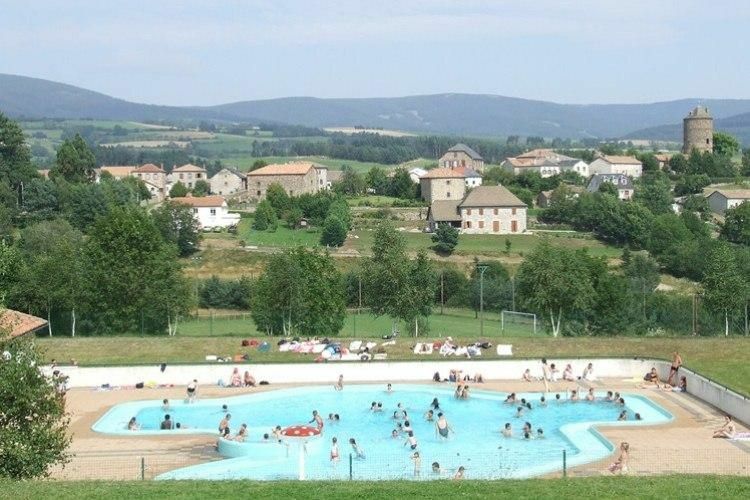 Come and discover the 'Petit Bois', a campsite nestled in Ruynes-en-Margeride to make the most of the pleasure and joys that a camping trip offers. 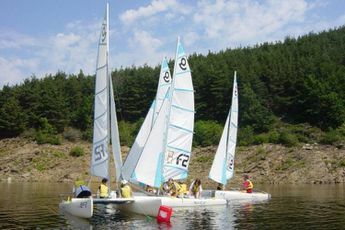 This '3 star' campsite, situated at the heart of the countryside, offers you a dream holiday in an idyllic landscape where friendliness is the order of the day. 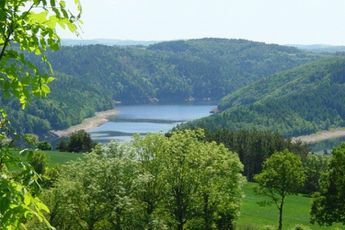 During your stay at this charming establishment, don't miss out visiting the picturesque towns and sites of the Cantal such as Saint-Flour 14km away, the Allier gorges 43km away and Lavaudieu and 54km away. At the 'Petit Bois' campsite, you'll forget the worries of daily life which will be taken over by relaxation. The campsite also invites you to make the most of its beautiful swimming pool to take pleasure in swimming. Absorb yourself in the joyful and festival atmosphere that reigns there. In addition, a playground is available at the heart of the campsite for children. To make your life easier, the campsite has all necessary amenities and services such as a grocers, a laundry, a bike hire service and Internet access. In the campsites surroundings, discover a restaurant and a bar to discover the best gastronomy of the region and share good memories with your close friends around a glass of wine. From Clermont Ferrand or Montpellier, follow the A75 and take exit 30 'Ruynes en Margeride'.